Arabian proverb says, “Everything in the world is afraid of time, and time is afraid of the pyramids”. 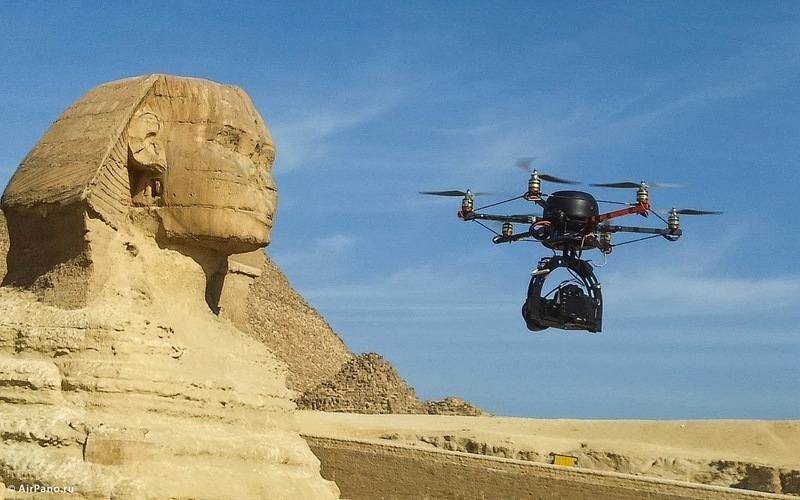 In the end of this year we would like to invite our visitors to have a bird-eye view of the Great Pyramids of Giza in Egypt – the only one of “Seven Wonders of the World” which is still standing. Google unveiled their underwater ocean maps a couple days ago, this is also impressive. 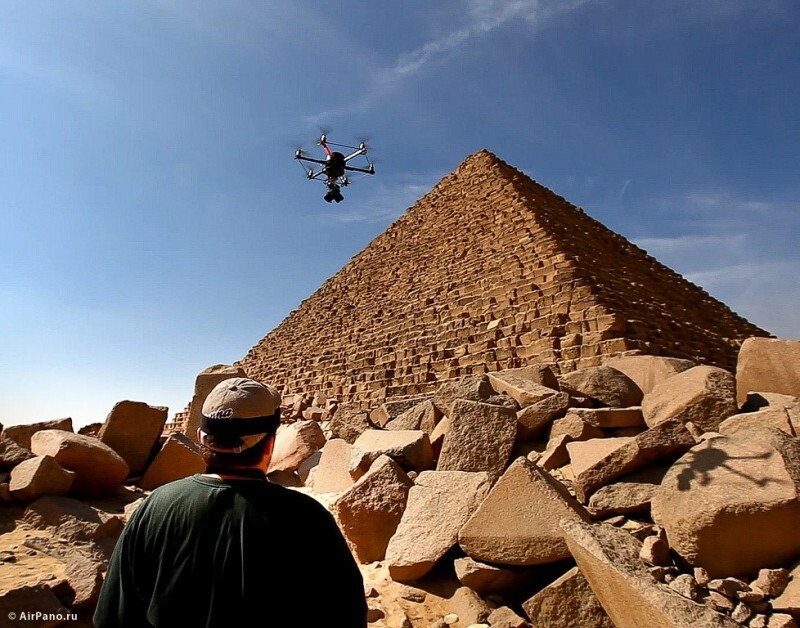 Using a radio controlled helicopter, 360° panoramic virtual tour site, AirPano, has created this tour of the Great Pyramids of Giza in Egypt. AirPano is a noncommercial project focused on high-resolution 3D aerial panoramas; they are composed of photographers and panorama enthusiasts from Russia.This tour was made available in December of 2011. Check out their other breathtaking tours of the New Seven Wonders of the World. Click HERE to visit the Pyramids of Giza.